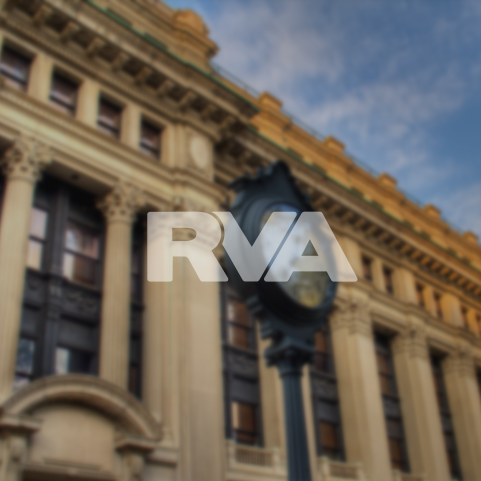 IGNITE SwimRun Virginia is held in downtown Richmond. Participants will traverse 17 miles through the James River and trail system. Choose either the long course or short course distance. Both race distances are appropriate for all experience levels including first-timers. IGNITE Virginia is the National SwimRun Championship AND a general entry race.